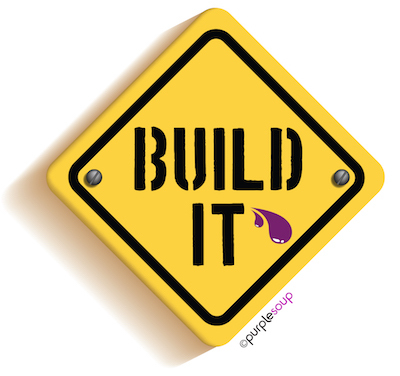 Purple Soup’s ‘Build It’ challenge will see the members of your organisation working as a high-functioning, creative, collaborative unit as they use Lego to help build a strong dynamic. No longer just a children’s toy, our qualified Lego facilitator will use Lego to help your organisation enhance their critical thinking skills while giving them a chance to tap into some of the creativity and play that is often left behind in childhood. 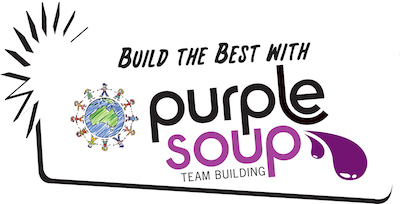 Working both in teams, and as individuals, your organisation will be put through a series of challenges that will help them develop and implement the skills required to build a strong community.